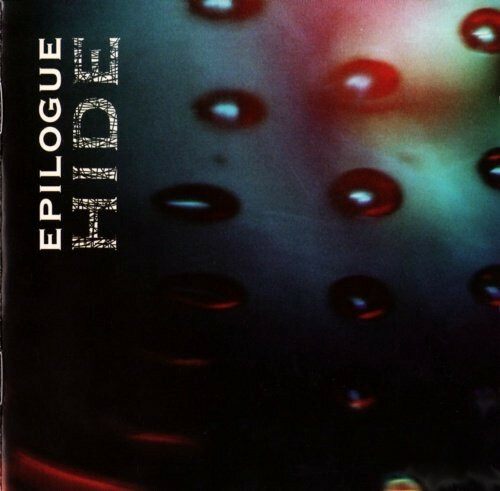 Epilogue sounds like a combination of more accessible current neo-prog bands and mid-80s synth-rock bands. I can easily envision many of their tunes having videos on MTV back during the Adam Curry days, in a "rock block" with bands like The Thompson Twins, The Cars, and Tears for Fears. However, Epilogue sounds more like Hogarth-led Marillion than any of these bands, mostly due to the vocals. Lead vocalist Shaun Lowe has a very melodic style that sounds like a cross between Hogarth and the singer from Jesus Jones. The vocal lines are responsible for much of the album's melodic content, perhaps too much. The music if often thin, especially when backing vocal sections. There are many folk music influences evident in the compositions. These are primarily displayed by the flutes and pipes and their synthesized counterparts. In addition, Lowe adds a variety of auxiliary percussion instruments that also contribute to give a more ethnic flavor to several tracks. For the most part though, the album is pretty poppy. While there's some quite cool stuff on Hide, there's an equal amount of mediocre material as well. The happily expressed melancholy lyrics are certainly fascinating though.